New business premiums from Mainland clients hit $11.8b in Q1. 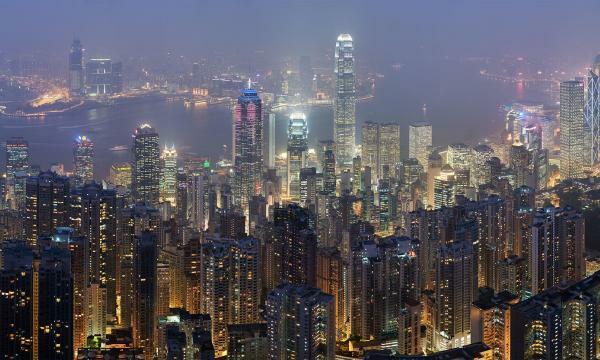 Reuters reports that Hong Kong insurers are steadily tapping on the Chinese affluent who in turn are seeking safe haven in the nearby SAR from yuan depreciation and healthcare safety woes in their home turf. 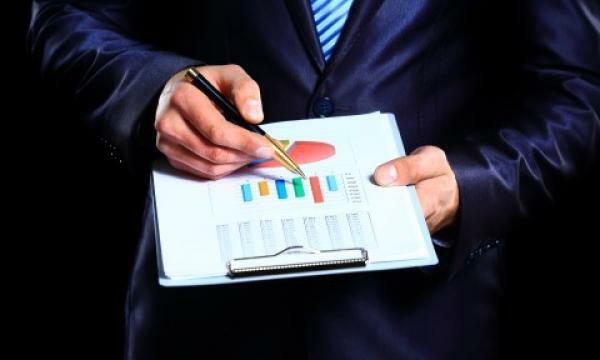 New business premiums from mainland clients hit $11.8b (US$1.50b) in Q1, with 95% spent on medical or protective products, according to data from the Hong Kong Insurance Authority. Insurance savings products denominated in Hong Kong or US dollars are seen as attractive investments for hedging against the weakening yuan which has dropped more than 6% since mid June. AIA Group, a Hong Kong-listed insurer, also reported a 20% rise in new business in Q1 on the back of higher demand for insurance products in mainland China and Hong Kong. Hong Kong has often emerged as a safe haven for Chinese residents rattled by environmental and health safety concerns back home with the revelation that Mainland biotech firm Changsheng Bio-technology Co Ltd falsifying the data for its rabies vaccine the latest in a series of scandals prompting the residents to flock to the nearby SAR.